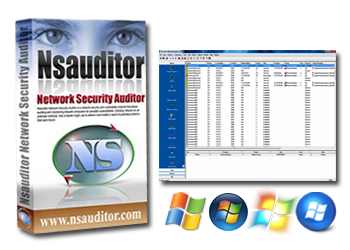 Nsauditor Network Security Auditor is a powerful Network Security Auditing Tools Suite designed for network auditing, network scanning, network monitoring and more. 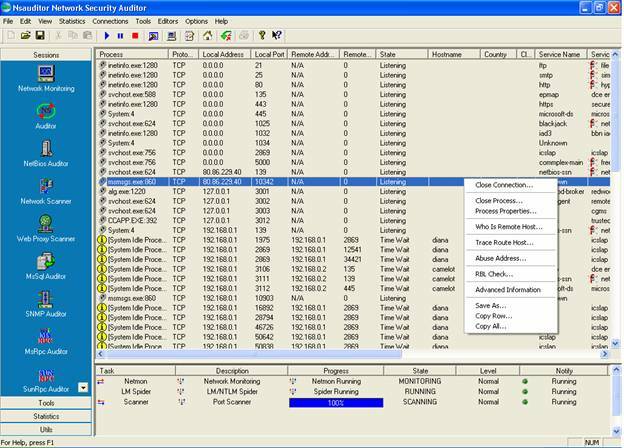 Nsauditor Network Security Auditor is a network security and vulnerability scanner that allows auditing and monitoring network computers for possible vulnerabilities, checking network for all potential methods that a hacker might use to attack it and create a report of potential problems that were found. 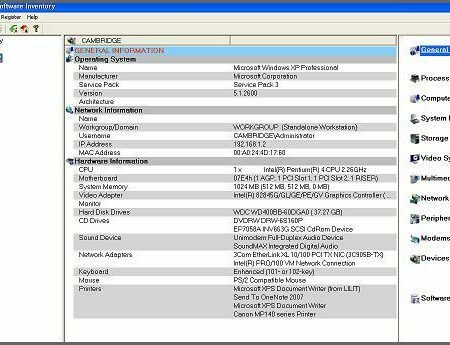 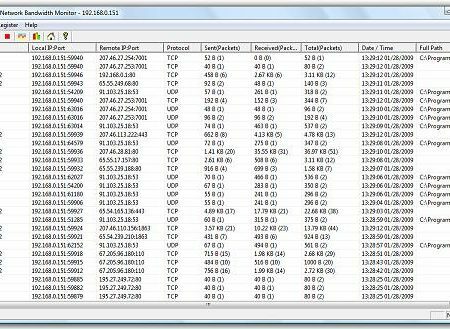 Nsauditor is a complete networking software package that includes more than 45 network tools and utilities for network auditing, scanning,network connections monitoring and more.